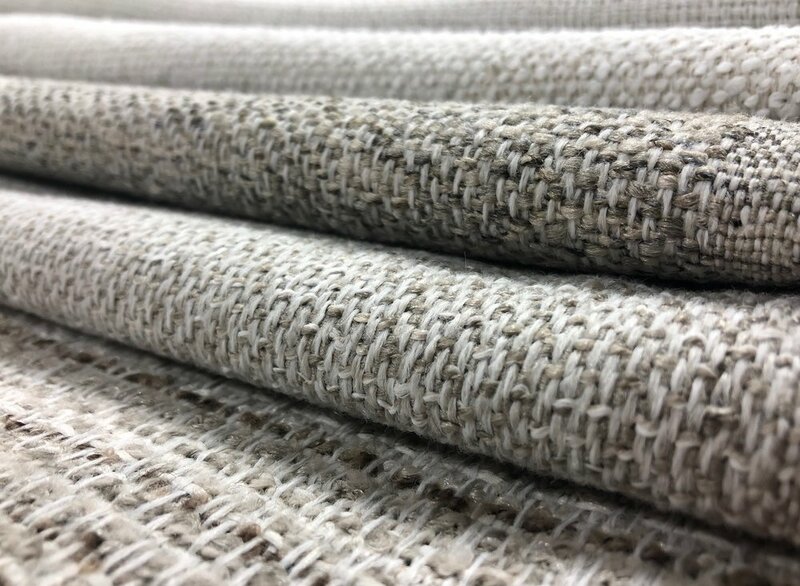 At the December Showtime this year, STI introduced the Artisan Collection which is a new line of textures. The collection features yarns that have the look of cotton with the Revolution cleanability and performance. Not only is the cleanability perfect for active families, the fabrics are safe for your family and the environment. Cotton in bloom. Notice the lush leaves. There is a great misconception that natural fibers such as cotton are “greener” than synthetic fibers such as olefin, which is the fiber used in Revolution fabrics. Olefin is the product of upcycling; a byproduct of refining petroleum which in the past had been burned off. In the middle of the 20th century, chemists found a use for this byproduct, which is olefin. Another “green” aspect of olefin is that it is dyed without water. 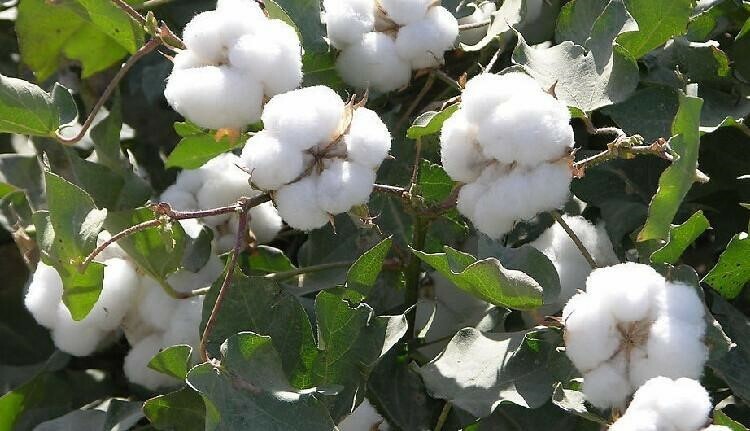 Natural fibers like cotton require considerable natural resources such as water and land to grow and dye. With an ever increasing world population, using less of the earth’s resources like land and water for producing natural fibers, the land can be used to grow food crops. The defoliant and other chemicals cause the leaves to dry and fall off the plant. Pesticides and herbicides are used in growing cotton. As a child my house was located beside a large cotton field. Only a line of trees my dad planted as a wind break separated our yard from the field. Every Fall defoliants were applied to the field, sometimes by airplane or helicopter. The smell of cotton defoliant can be almost suffocating... I can’t even describe the smell which lingers heavily in the air for days! Defoliants cause the leaves to fall off the plant. Also desiccants are used to dehydrate and kill the leaves. Boll openers are applied to enhance boll openings to improve harvest efficiency. I have often wondered as an adult what these chemicals and these pesticides have done to our bodies, animals, surrounding plants, and water.